Daddy Yankee will play a huge London show this summer. The King Of Reggaeton will take over the O2 Arena on June 22. Tickets go on general sale at 9am on April 18. Head below to watch the video for his latest single, Con Calma, which recently surpassed 600 million views on YouTube. 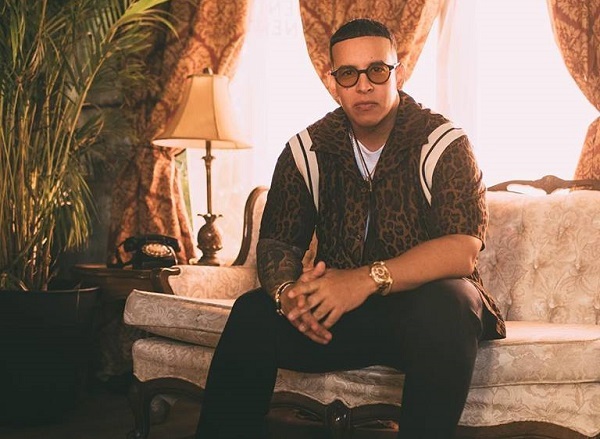 Click here to compare & buy Daddy Yankee Tickets at Stereoboard.com.